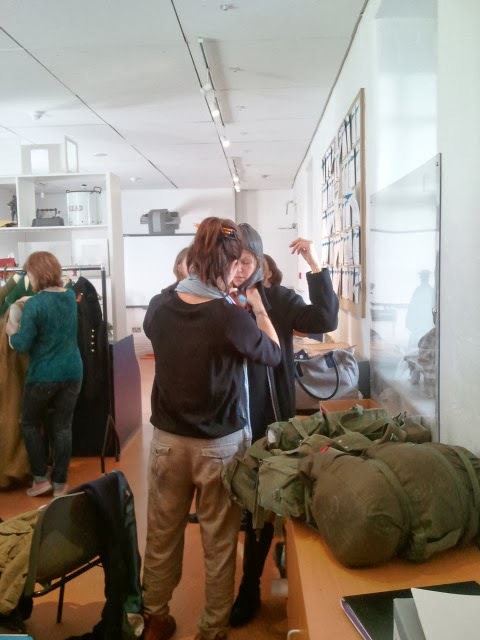 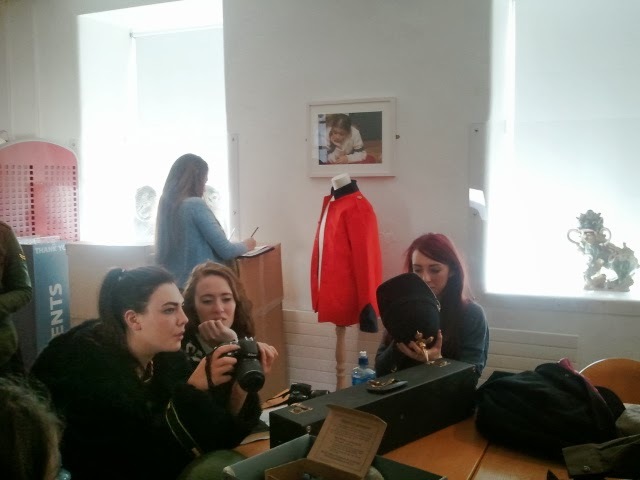 2nd Year LSAD Fashion students are embarking on a new and exciting project with The National Museum - Collins Barracks. 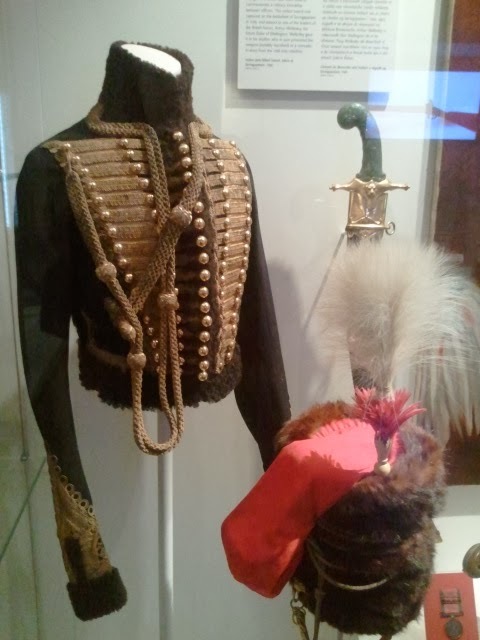 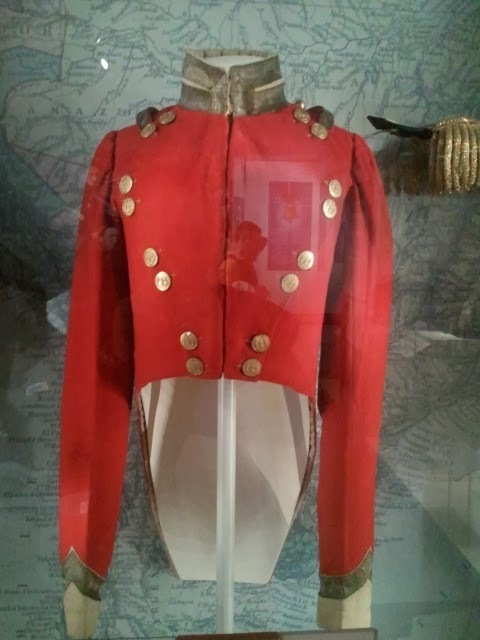 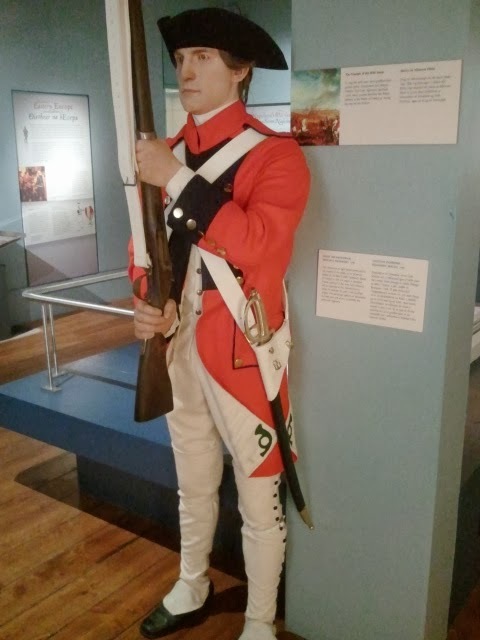 The brief is to design and manufacture piece of clothing in response the the Soldiers and Chiefs exhibition which is ongoing at the Museum. 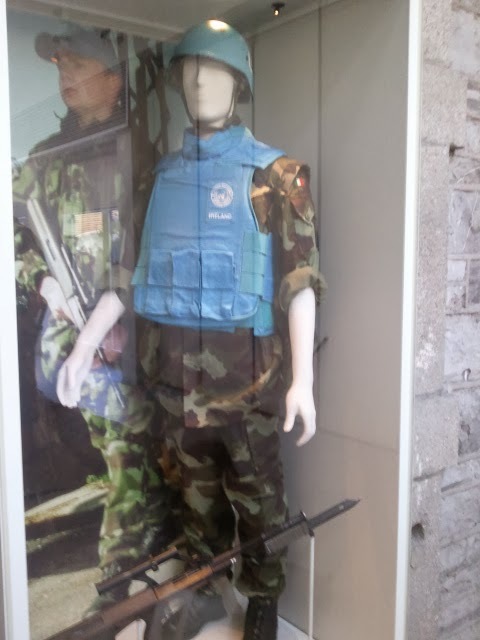 A selection of finished pieces will be then exhibited as part of the exhibition in Dublin over the Summer months.As an extension of this, the students work will then be shown in the Hunt Museum as part of Design Week in November. 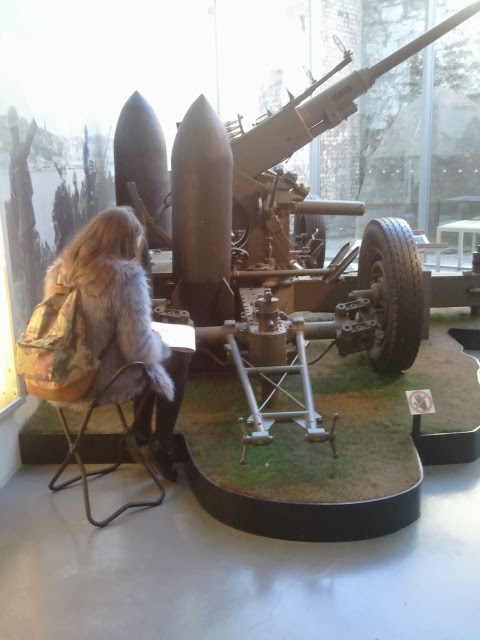 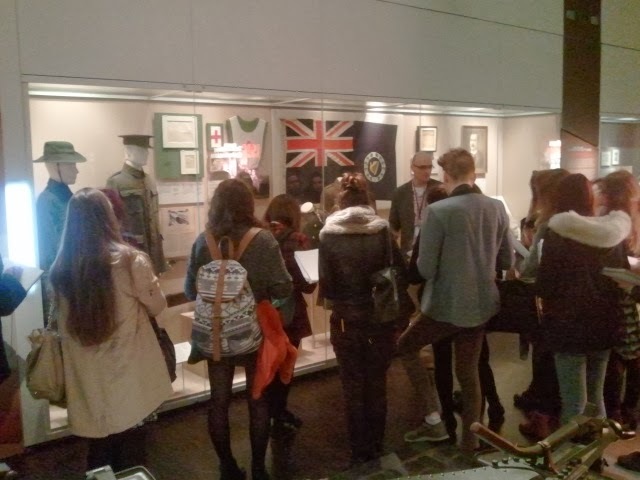 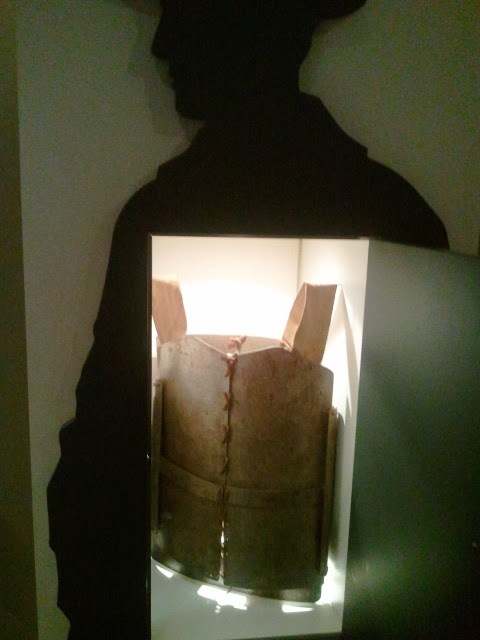 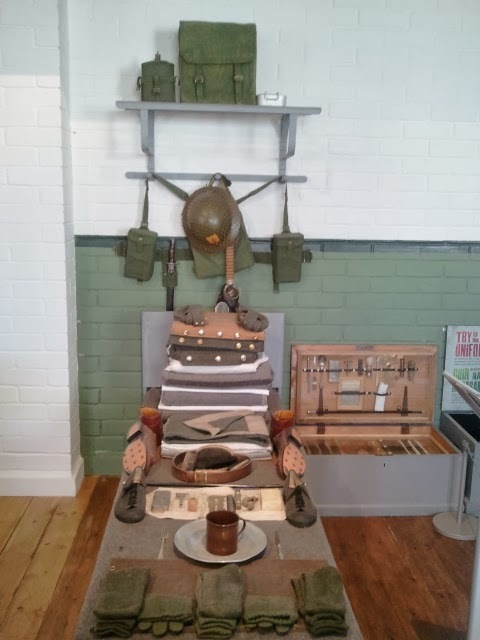 The project kick-started with a visit to Collins Barracks last week, where the students and staff were guided through the exhibition by the curator, Lar Joye and by military expert Glenn Thompson. 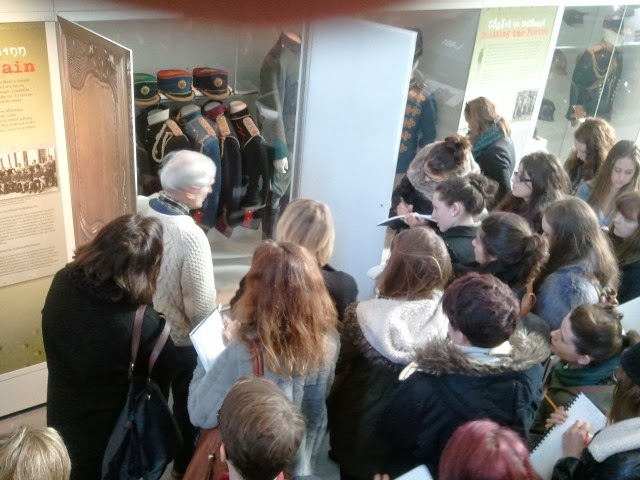 This was followed by a handling session where students had the opportunity to see garments up close, which was led by Edith Andrees. 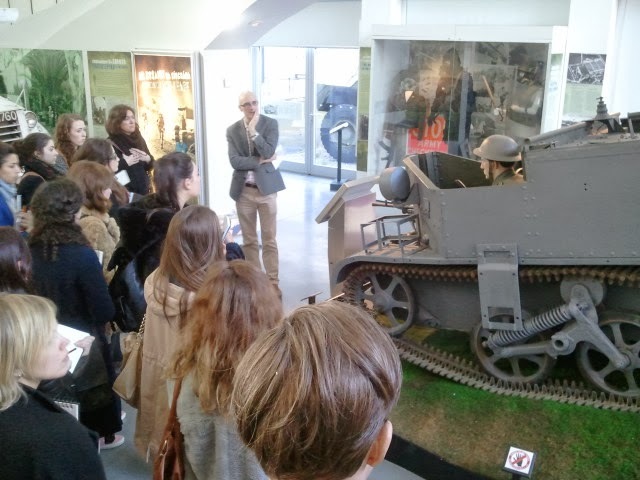 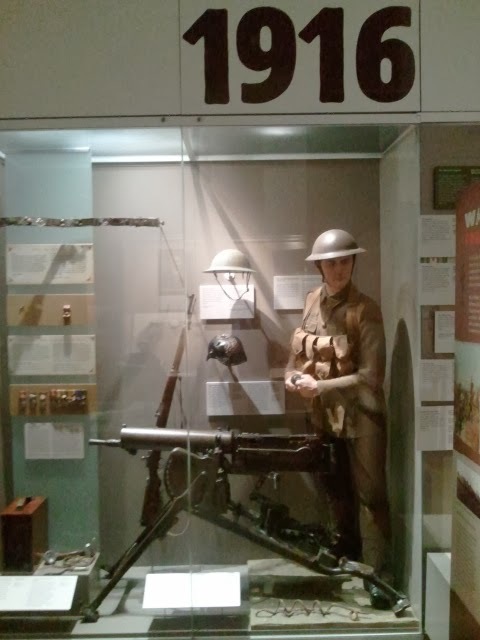 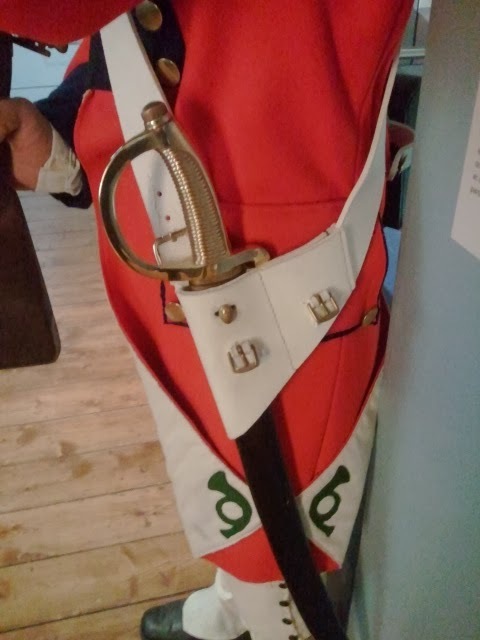 A huge thank you to everyone at the museum, particularily Helen Beaumont and Mary Greene from the Education and Outreach Department for making the day so informative and inspiring.